Me and my husband just purchased a new car from village ford . Our salesman David did a great job and really worked with us and listened to our needs and wants in a vehicle. Found the perfect car for our new family. Great service. Welcome to Village Ford in Belleview, FL! Village Ford has delivered automotive and customer service excellence for over 5 years. 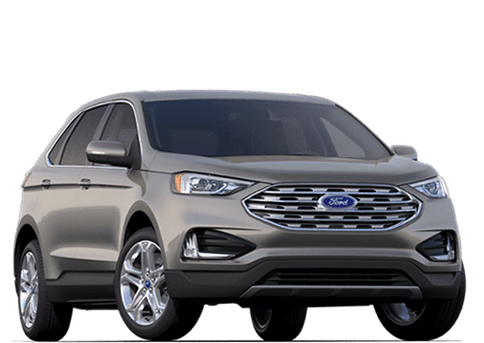 Serving The Villages and its surrounding cities, Summerfield, Lady Lake, Leesburg, Mount Dora, Crystal River, Belleview, Wildwood, Fruitland Park, Oxford, Ocala, Silver springs, Eustis, Tavares, Lake weir and more, we provide one of the highest volumes of new ford vehicles for sale in Central Florida. 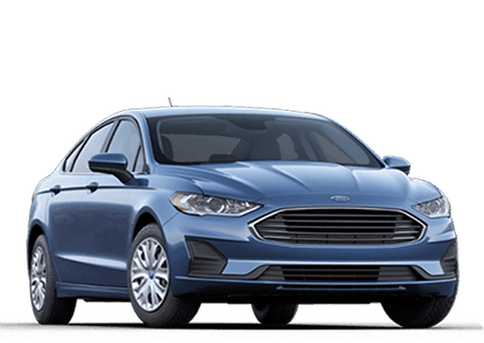 Here at Village Ford, our top priority is to provide New Ford shoppers in the Central Florida area with the best car buying experience they have ever had. 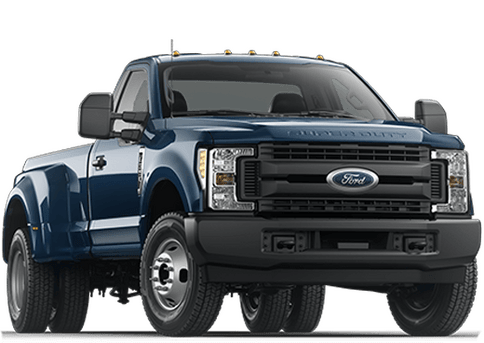 That starts by offering you the best prices on new Ford vehicles as well as offering a huge inventory of quality used cars, trucks, SUV’s, and Vans. Besides giving you access to the best new and used inventory in Central Florida, we focus on creating a dealership environment that makes you comfortable from the moment you arrive, without the pushy sales people and stressful negotiations. 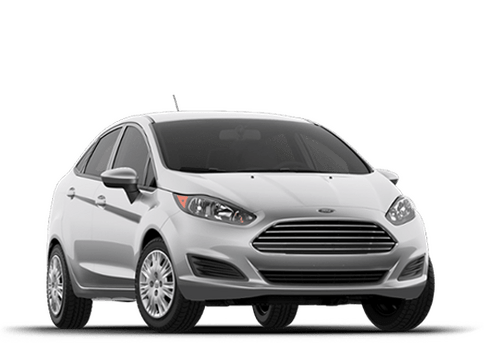 Providing you with a "stress-free" approach, we avoid the over the top sales tactics you probably have run into at other Orlando area dealerships, allowing you to browse through our huge selection of quality cars at your own pace. 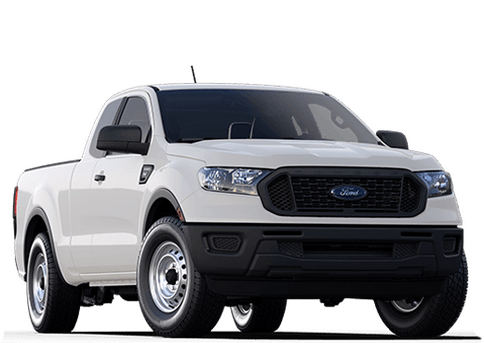 When you are ready to test drive a vehicle or ask a few questions, our friendly and well versed team are happy to walk you through the entire buying process by giving you the information you need to find the perfect car, truck or SUV for you and your loved ones. Get Your Car Loan Pre-Approved Online! When you need repairs, maintenance service, genuine Ford parts or accessories, we're also here to assist. 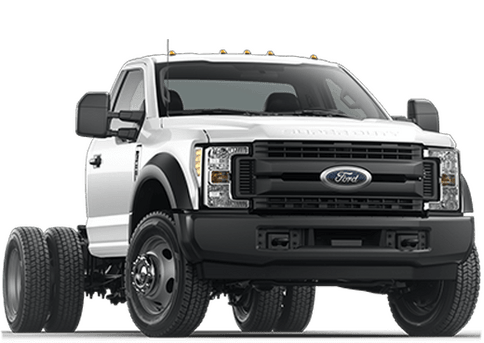 Village Ford’s service center is run by factory-taught mechanics who are well-versed in performing the gamut of vehicle maintenance work, from simple oil changes to intricate transmission repairs. 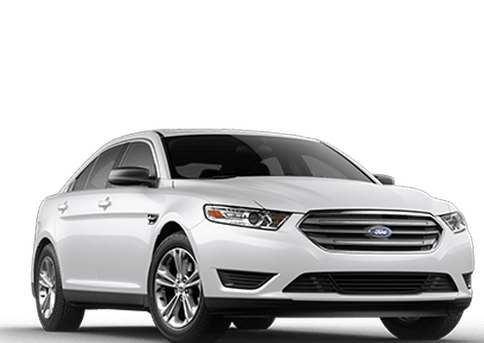 Whether you purchase one of our new or used Ford cars in the Villages and want to come to us for follow-up services like oil changes and tire rotation, or whether you currently own a vehicle of a make other than Ford and need car repair, our service team is at your disposal. You can even schedule service appointments at our auto repair shop. 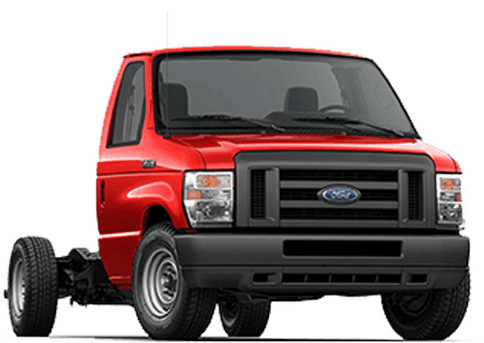 For repairs, bring your car to our Ford dealership near The Villages and enjoy the confidence of knowing that we use genuine OEM replacement parts. We also have many available accessories, so you can personalize your car with appearance, performance, tech or convenience upgrades. Expert auto care for all. All makes. All models. Quick Lane makes it easy to get the expert auto maintenance you need. Whether you drive a car, a truck or an SUV, we offer extraordinary service for routine maintenance. Any vehicle brand, make or model. Ford, Chevrolet, GMC, HONDA, Toyota, dodge, Hyundai, Lincoln, and many more. At Quick Lane of Belleview, FL, we offer a lot more than just oil changes and new tires. 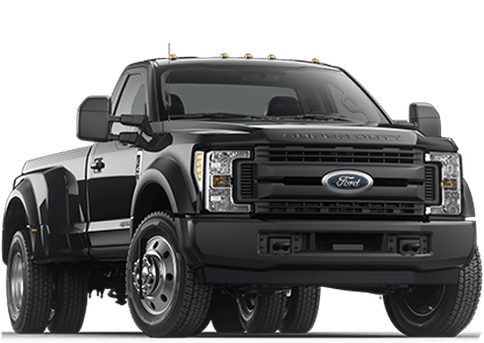 From The Works, our signature oil change with a complete Multi-Point Inspection, to brake and battery inspections, to a full selection of 13 major tire brands, backed by our Low Price Tire Guarantee, to many other everyday auto repair services, we’re your one stop to help keep your vehicle running smoothly. Low price tire guaranteed!!! 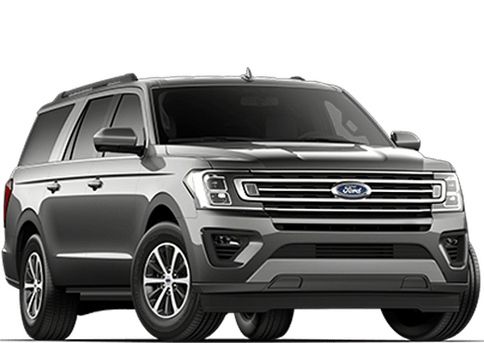 Discover why so many people in Central Florida make the drive to Village Ford to buy their new Ford or Used Vehicle! 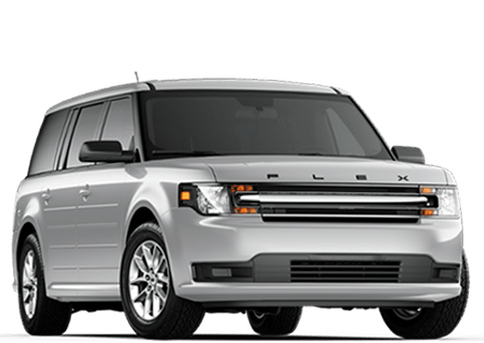 We are proud to serve car shoppers from all over the Villages, Summerfield, Lady Lake, Leesburg, Mount Dora, Crystal River, Belleview, Wildwood, Fruitland Park, Oxford, Ocala, Silver springs, Eustis, Tavares, Lake weir with first class treatment. We are the best place to go in Belleview to find new and used vehicles, expert maintenance and repair, and the help you need to hit the road with confidence. 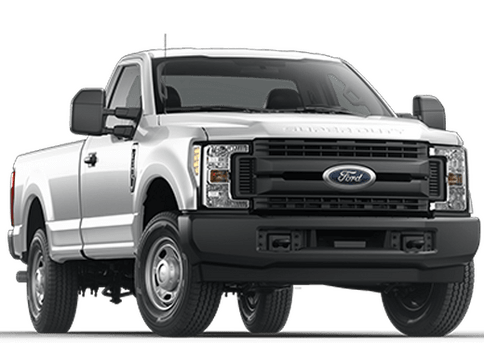 If you are in the market for a new Ford or used vehicle in Central Florida, then there's no better place to start than at Village Ford. 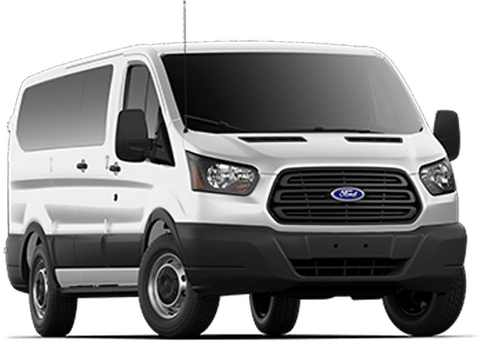 We are confident that you will find a vehicle that fits your budget and your lifestyle, and we are proud to be the #1 Ford Store for the Villages. As we always say, our price is just plain lower, every day! Give us a call today at 352-233-2900 or fill out our contact form and schedule an appointment with one of our sales professionals today!